Imran Khan is back this summer to Satisfya his fan’s once again! The Success of his album ‘Unforgettable’was truly unforgettable and his music has continued to make waves in the industry, in these past four years. 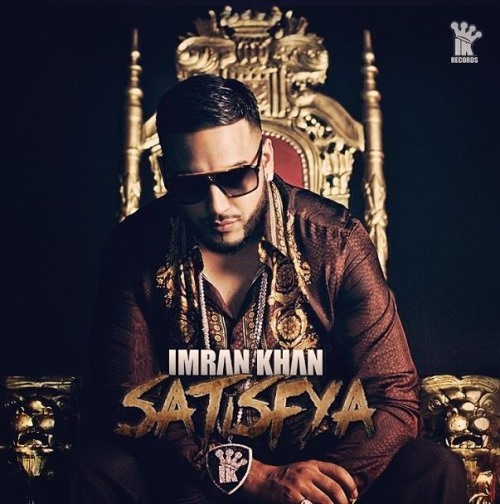 With back to back tours, private appearances and performances, Imran has be perfoming all around the world from Pakistan to Canada and Chicago to London. His fan base has expanded from coast to coast with over 75k Twitter followers and thousands of facebook fans and likes. Imran is racing through the social networks and through his next video in that Yellow Ferrari. His new single’s teaser looks serious, fast and furious, full of power and authority. With the production collaboration with Eren E, the duo are back to take over the Asian Music scene once again! Check out his new single’s teaser below. Is Higher education a waste of Money?